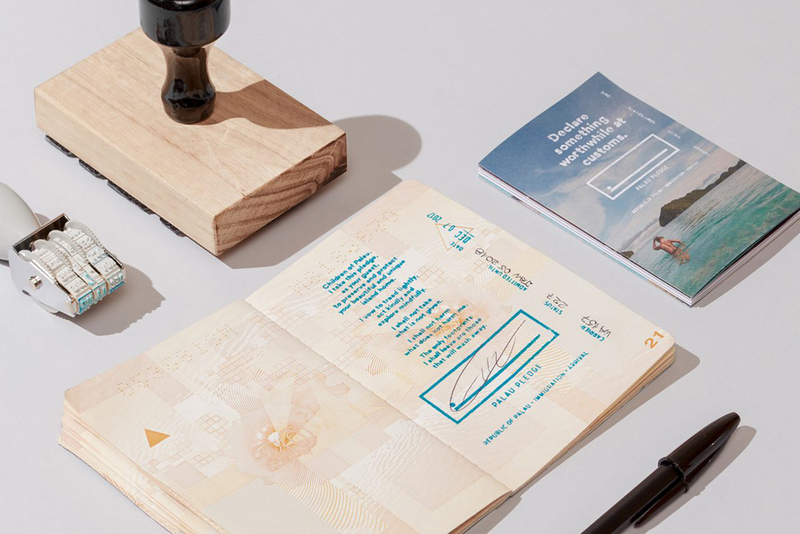 The Call for Entries to Campaign Brief’s The Work 2019 is out and it’s FREE to enter. The final deadline for entries is Friday 22nd March, 2019. Now in its 17th year, The Work features the very best advertising of the year from Australia, New Zealand and Asia. Published by Campaign Brief, The Work is recognised as a true record of creativity for the entire region. Acceptances to The Work 2019 count in the Campaign Brief Asia Creative Rankings. All entries are uploaded online: Judging will take place in April and notifications of acceptances will be sent out early May2019. Accepted work will be featured in Campaign Brief’s The Work 2019 Gallery. Final entry deadline is Friday March 22nd, 2019. 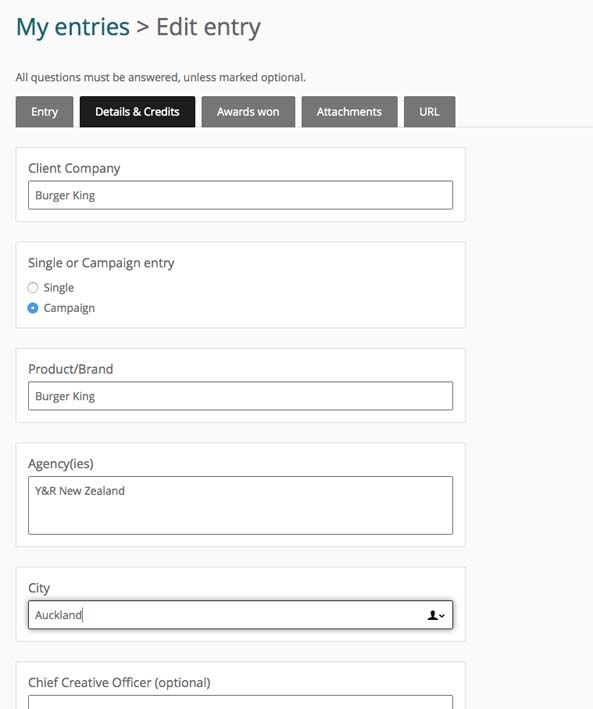 Step 5 – Add campaign/single attachments and any case study or commercial here. For print Ads/Campaigns click “Add Attachments” and upload file with the entry title. For multiple entries in the campaign click “Add Attachments” to upload the 2nd, 3rd, 4th etc etc ad in the campaign with each entry title. 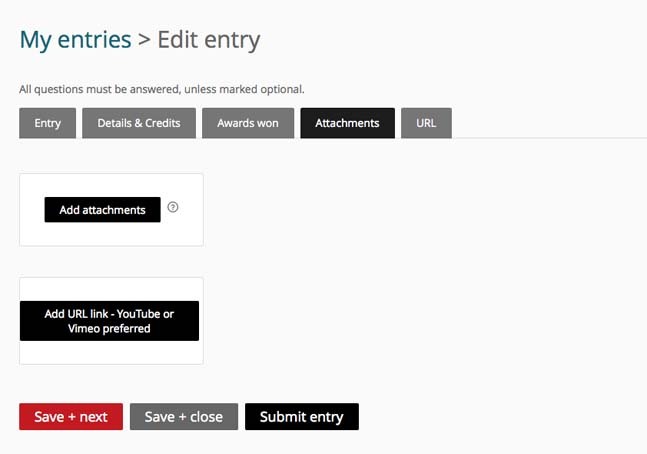 If you are entering a Film category or a category that is using a case study video then click “Add Attachments” to upload a key still from the Film or Case Study video then click on “Add URL Link” and upload the URL link to the Film or Case Study (YouTube or Vimeo links preferred). 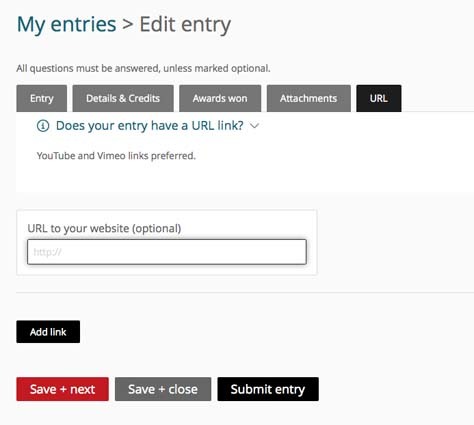 If you are entering a campaign then upload a key still; different title and a different YouTube or Vimeo link for each part of the campaign. Step 6 – Does your campaign have a website as part of the campaign? If so add the link here. 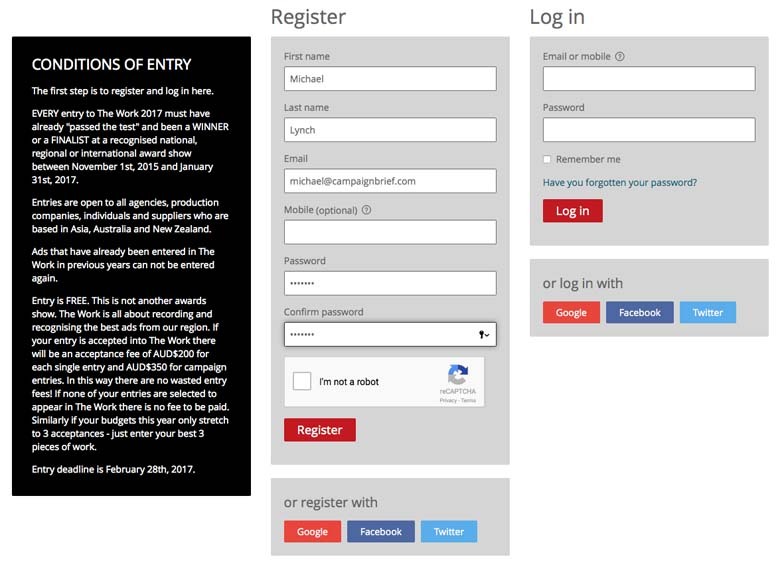 Step 7 – Once you have completed everything click “Submit Entry” and your entry is uploaded and submitted for judging. 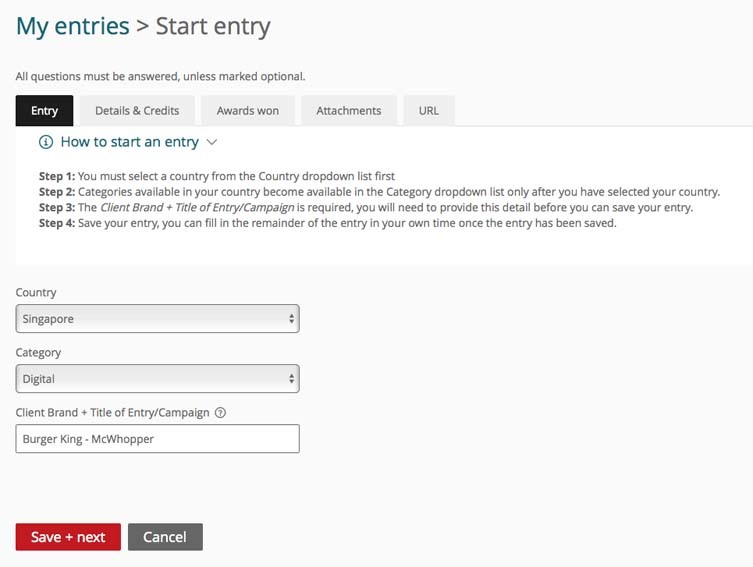 If you click “Save + Close” this saves the entry but DOES NOT finalise and submit the entry for judging. 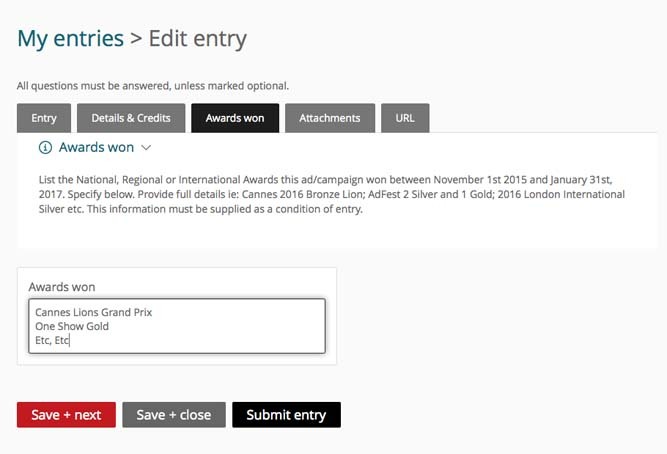 You must click “Submit Entry” to finalise the process.